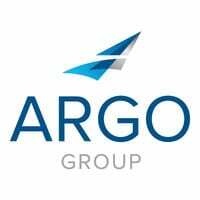 The Specialized and Accelerated Insurance Learning (SAIL) Program was designed to build talent within the company by providing the next generation of insurance professionals with the skill set and values that define Argo’s culture. Throughout the program, graduates gain industry knowledge as well as experience with Argo’s specific business practices, standards and issues. Where possible, they are exposed to senior leadership and some of the business units’ strategic projects. Through these work experiences, graduates share knowledge with their SAIL class as well as with other team members across the company. Between individual donations, sponsorships and the company match, Argo has donated more than $10,000 to GiGi’s Playhouse Sugar Land.